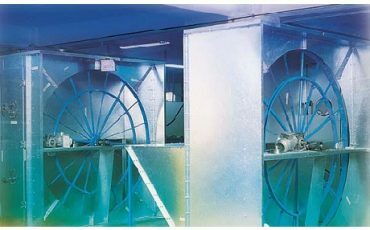 In the ventilation system; the first stage in the filtration of coarse particles (the largest particle diameter pollutants). 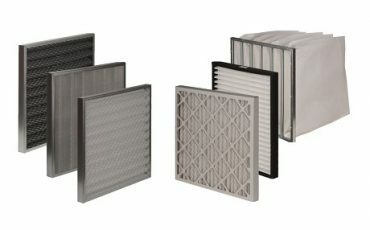 In the ventilation system; second and/or third stage filter for filtering fine particles. 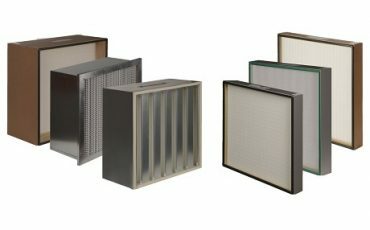 Ventilation systems, such as air handling units, are the main areas of use. 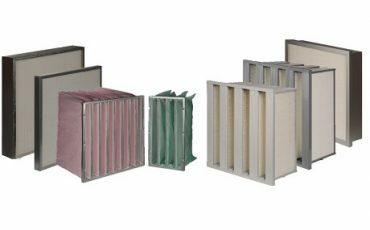 It is an air filter that protects the environment, processes and personnel by filtering various gas phase (corrosive, toxic, irritating and odorous) pollutants in ventilation systems of industrial and commercial areas. They are the equipment that designed and manufactured in accordance with the relevant standards to meet the requirements of process and have different working principles and features complementary to the system. 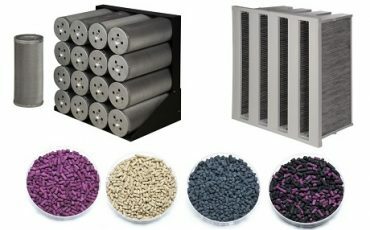 In modern textile plants with high speed machines, its only possible to produce and keep the quality high by having good air-conditioning systems.